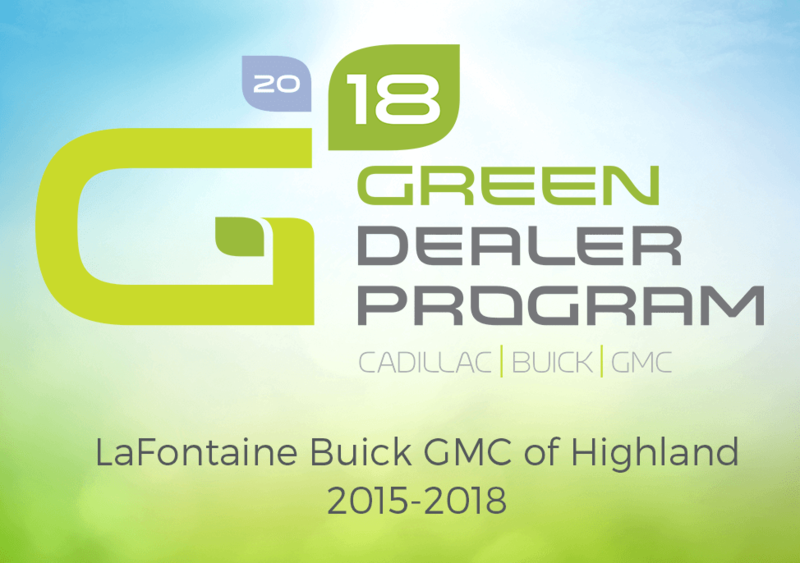 HIGHLAND, MI– LaFontaine Cadillac Buick GMC is showing customers its environmental credentials and was named a 2018 General Motors certified Green Dealer. According to the automaker, LaFontaine Cadillac Buick GMC has a proven track record in areas such as energy reduction, renewable energy use, water conservation efforts, recycling, onsite nature habitats and community outreach. For more information on GM’s environmental commitment, visit its sustainability report and www.generalmotors.green. For more information about LaFontaine Cadillac Buick GMC, visit www.lafontainegm.com or www.lafontainecadillac.com. GMC has manufactured trucks since 1902, with innovation and engineering excellence built into all GMC vehicles. The brand is evolving to offer more fuel-efficient trucks and crossovers, including the Terrain small SUV and Acadia crossover. GMC’s highest-volume vehicle, the Sierra pickup, is the most powerful light-duty pickup on the market, and the first full-size pickup to receive the highest-possible five-star Overall Vehicle Score for safety since the National Highway Traffic Safety Administration changed its New Car Assessment Program for the 2011 model year. Details on all GMC models are available at http://www.gmc.com. 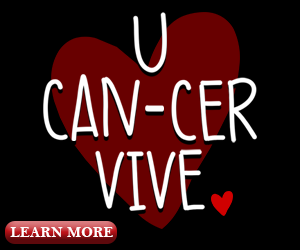 GMC’S media website with information, images and video can be found at http://media.gmc.com/. Buick is an international modern luxury brand offering vehicles with sculpted designs, luxurious interiors and thoughtful personal technologies, along with responsive-yet-efficient performance. Buick is attracting new customers with its portfolio of award-winning luxury models in North America and China. Learn more about Buick cars and crossovers at www.buick.com, on Twitter @buick, on Instagram, on Pinterest or at www.facebook.com/buick.